Where It's AT. 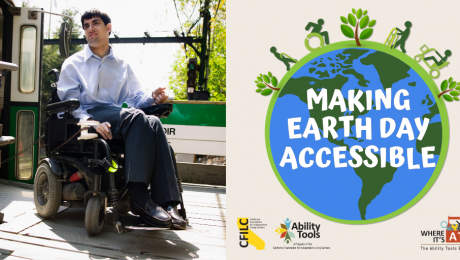 The Ability Tools Blog. | A program of the California Foundation for Independent Living Centers. July 25, 2018 in AT Advocacy.